Adding a task takes way too long. Location- and time-based reminders take way too long to add. Memento is my current favorite reminders app. It fixes the first two problems, and takes a good stab at fixing the last one. Creating new timer presets is simple. The test of any reminders app is how easy it is to create reminder. If it isn’t simple and fast, then you won’t use it. Memento easily beats Reminders here. Just tap the + button next to the list you want to use, and type the name of the reminder. To add a time, just hit the Time Alert button, which is always on the bottom left corner on the iPad, and tap one of the alert presets. And here we come to the best part of Memento. 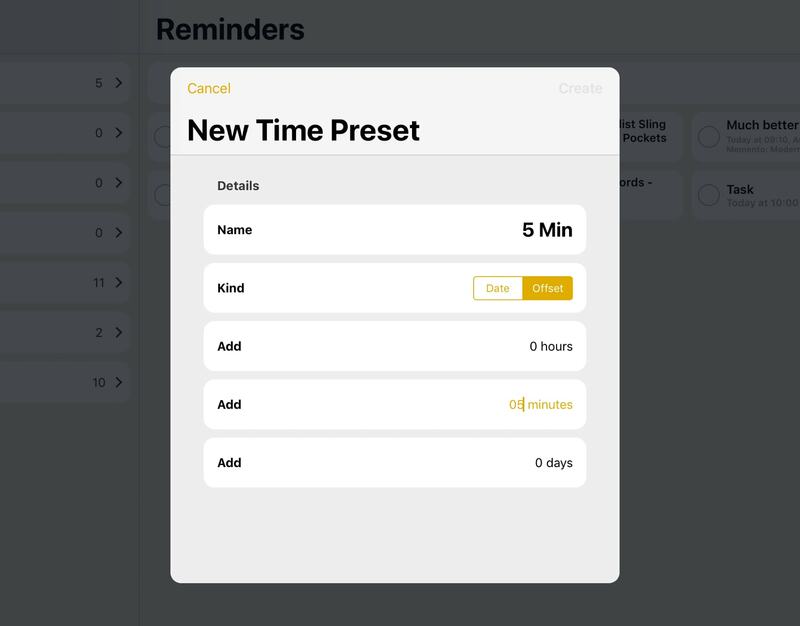 You can create your own time presets and add them to a reminder with a single tap. For instance, I use buttons labeled “This Afternoon” and “5 Minutes,” which let me set those times with just one tap. Adding a location alert proves just as easy. 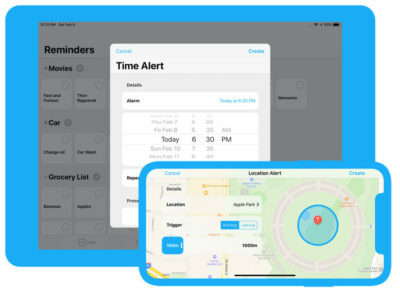 Tap the Location button when you’re creating or viewing a reminder, and you can quickly set your current location with just one tap. The other half of a reminders app is its notifications. You can customize these to show various buttons to act on a reminder. The defaults are a Complete button and a short snooze. But you can add snoozes for any amount of time. You also can add buttons to show you any notes on the reminder, or to visit a website linked in the reminder. This last one is a little odd. I can’t work out exactly what gets recognized as a “website.” If I just add a URL in the notes field, the app does not recognize it. But you can, however, tap a notification to view your notes, and tap the live URL in the notes panel to launch that link. If you add a reminder from Safari, using the built-in sharing extension, you will see the Visit Website button in Memento’s notifications. The strengths of Memento are its speed and its ease of use. The timer buttons, for example, always appear in the same place. 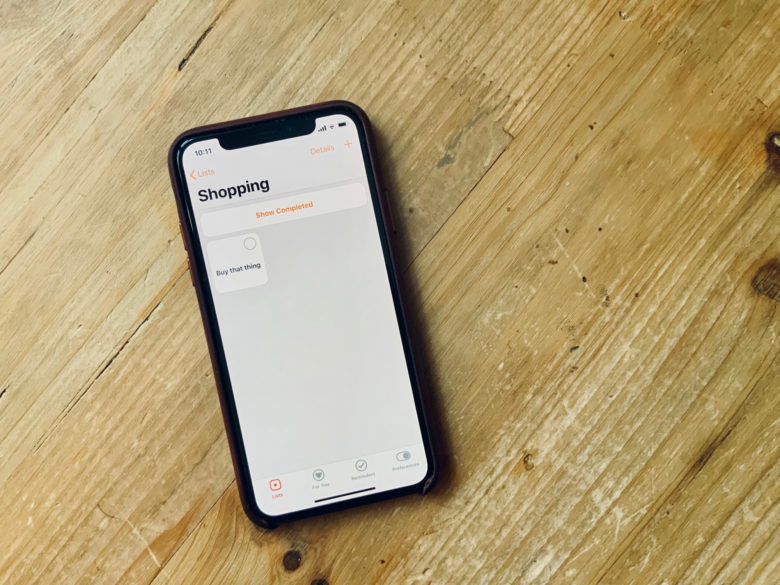 That lets you quickly power through adding reminders without having to dither around searching for the right button, like in Apple’s app. If you have a keyboard connected, it’s even easier. You can create reminders just by hitting ⌘N. And if you’re already editing a reminder, hitting enter will create a new one. You can also 3D Touch the app icon to create reminders. And you can add a widget to the Today view. But mostly Memento is worth using because it’s so much better at the basics than Apple’s version.